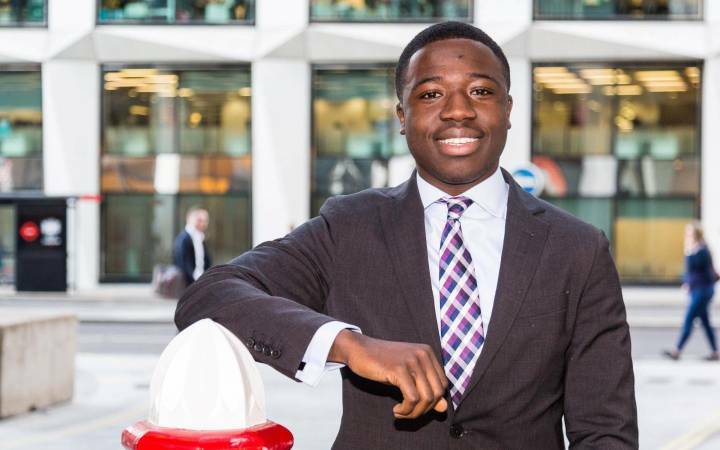 It was seeing the Clearing listings in a national newspaper that gave Charlie Osbourn's career the kick-start it needed. "I was approaching 30 and had this niggling feeling that I just hadn't found my niche in life yet," the mature student originally from Harpenden, Hertfordshire and now living in Morden, explained. Charlie left school and went straight to university to study for an English degree. After graduating she moved down to London and somehow fell in to a job in a private investigation agency. She soon realised, though, that the world of the private eye wasn't for her. "I was an admin support worker really with the odd bit of door-stepping thrown in - serving divorce papers to errant husbands, that sort of thing," she recalled. 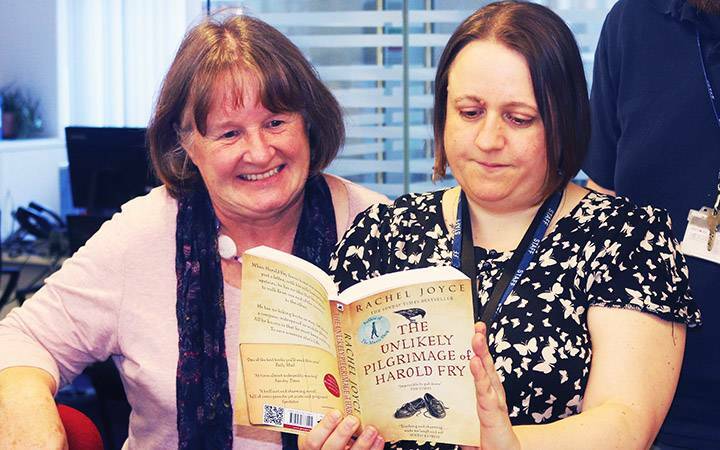 It was only when she started volunteering in her summer holidays with Over the Wall - a charity providing holiday breaks to seriously ill children and their siblings - that Charlie began to get a glimpse of what a different future might hold. "The activity I was carrying out involved spending time with some incredibly brave children and inspirational medical teams and it started to dawn on me that this was what I wanted to be doing with my life," she said. Fast forward to August 2014 and the spectre of the big 3-0 was looming for Charlie. 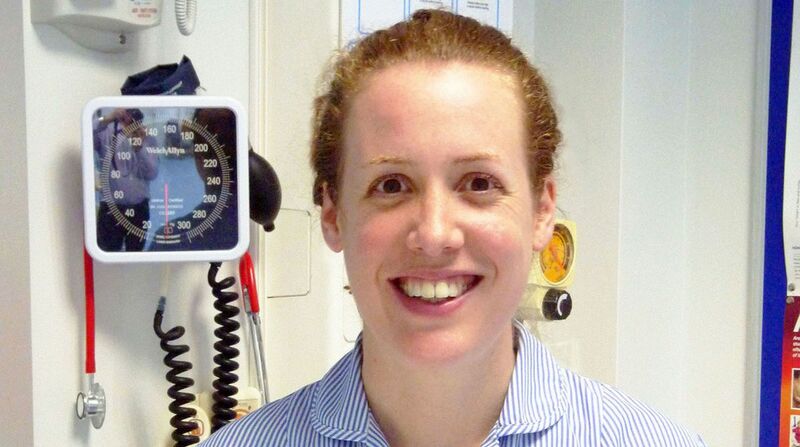 "My then partner happened to pick up a paper on A-level results day which had listings of all the course places available and I spotted that Kingston still had some spaces on its nursing degree," she said. Charlie decided to carry out her own private investigation and, despite feeling some trepidation, she picked up the phone and dialled the Kingston University Clearing hotline. 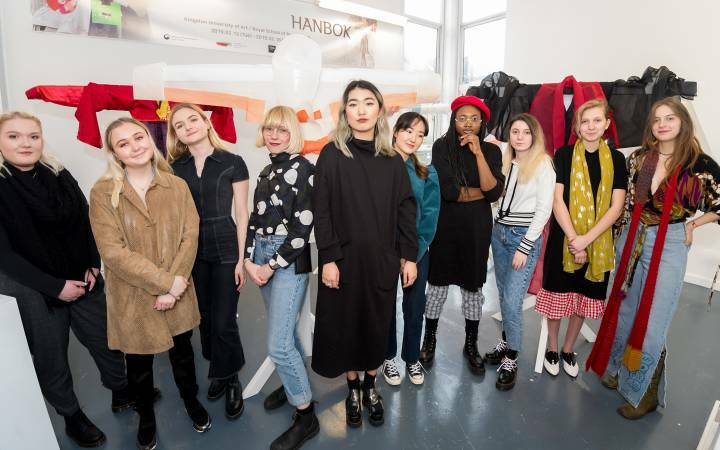 "I didn't have anything to worry about, though, the hotline operator was incredibly friendly and it was more like an informal chat really," she said. "At the end of the call I was thrilled to be invited to attend a selection process the following week." All change for Charlie – Clearing helps mature student Charlie Osbourn realise her nursing ambitions.Looking back, it had all been a slightly mad scramble, Charlie admitted, and not only could she not remember what she had done with her original degree certificate but she also had to complete a UCAS application. "There was a lot to do in a very short space of time so in those circumstances people need to be very organised and have all the relevant paperwork to hand," she advised. Charlie was concerned when she was told by the admissions staff that she would be required to take some numeracy tests as she hadn't really done any maths since she'd taken her GCSE at school. "I had to make sure I was prepared to reacquaint myself with the joys of long-division," she added. "As student nurses we are constantly assessed so actually the Clearing process gave me a taste of what university life would be like and it was good preparation for the course." Having been offered a place, Charlie handed in her notice at work and, after a whirlwind few weeks, was enrolled on a degree. 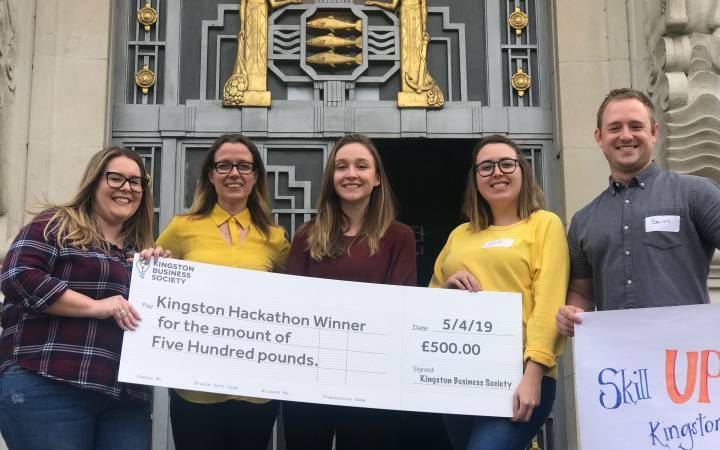 "Going through Clearing and starting university again at the age of 30 did feel a bit daunting at first but there was a lot of support available for new students at Kingston and the Nursing Society also ran social networking events to welcome everyone," she said. Charlie has thrown herself in to university life second time round and has recently been elected co-president of the University's Nursing Society. "I'm really looking forward to sharing my experience of settling into student life with the new nursing students coming in this year," she added. Many healthcare-related degree courses attract Department of Health funding and NHS bursaries so Charlie had some additional help with course costs. "I also receive a monthly living allowance and that, as well as staying with my granddad, has helped me to manage my money," she said. 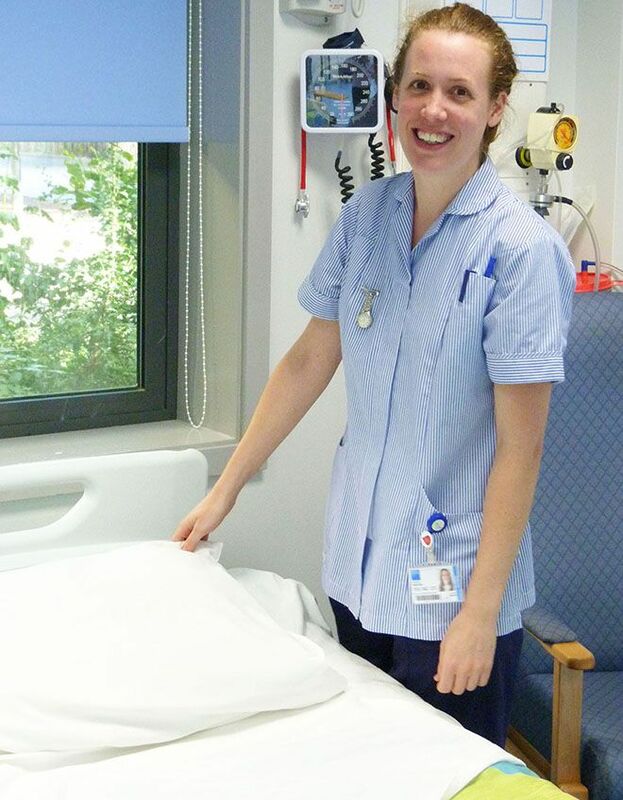 Having completed the first year of her BA (Hons) Nursing degree Charlie is convinced that the Clearing process has got her firmly on the right track. "Although life took me on a few twists and turns before getting me here, I love the course and I feel I am where I belong now," she said. "It's been quite a year but all the Clearing clues finally fell in to place for me and I'm really glad I cracked the case of the perfect degree place." Find out more about Clearing at Kingston University. Find out more about studying nursing at Kingston University.